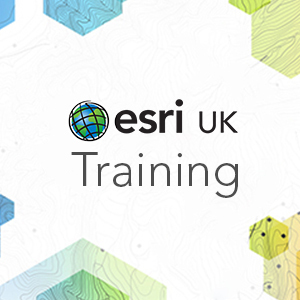 Use the ArcGIS platform to incorporate ready-to-use content and online services that allow end users to visualise, query, analyse, and edit data. Configure API components to meet user requirements. Apply best practices to ensure high performance and proper communication between the client application and web server.